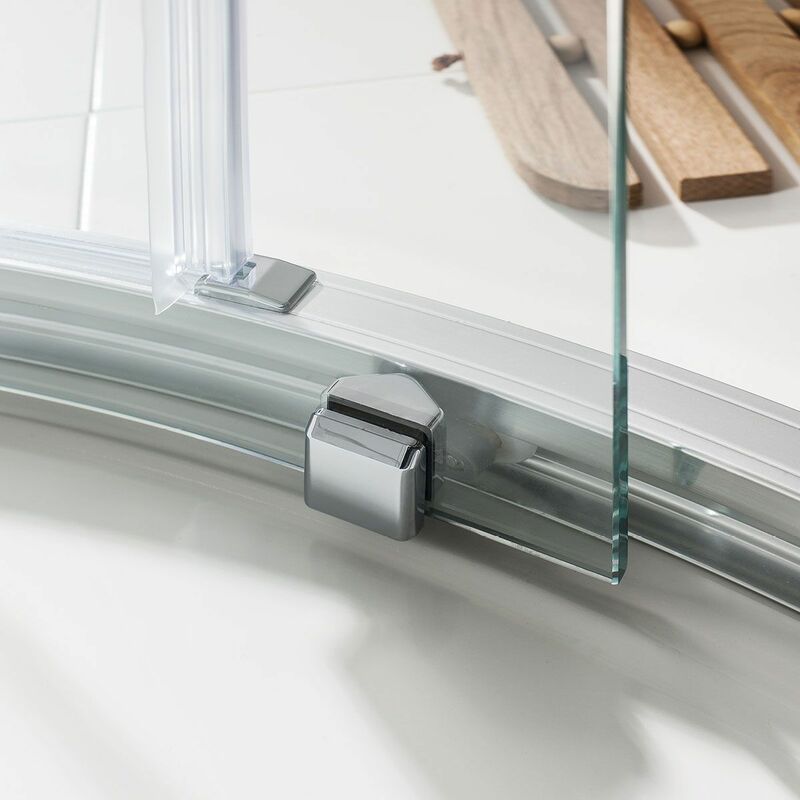 The Lucca Quadrant Sliding Shower operates smoothly with one single door and features a frameless glass system to give a sleek simplistic look to any bathroom design. 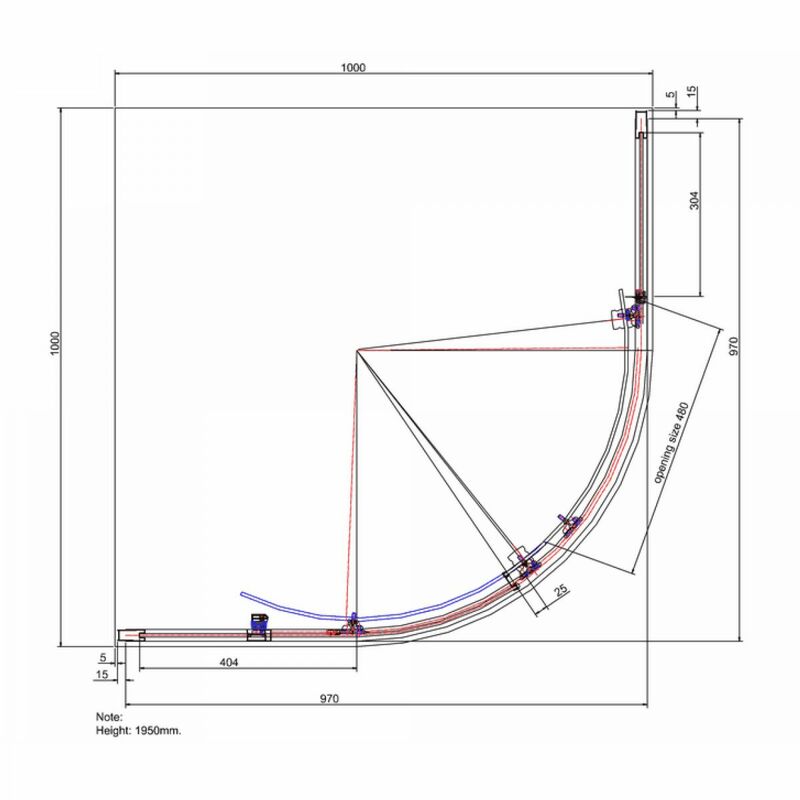 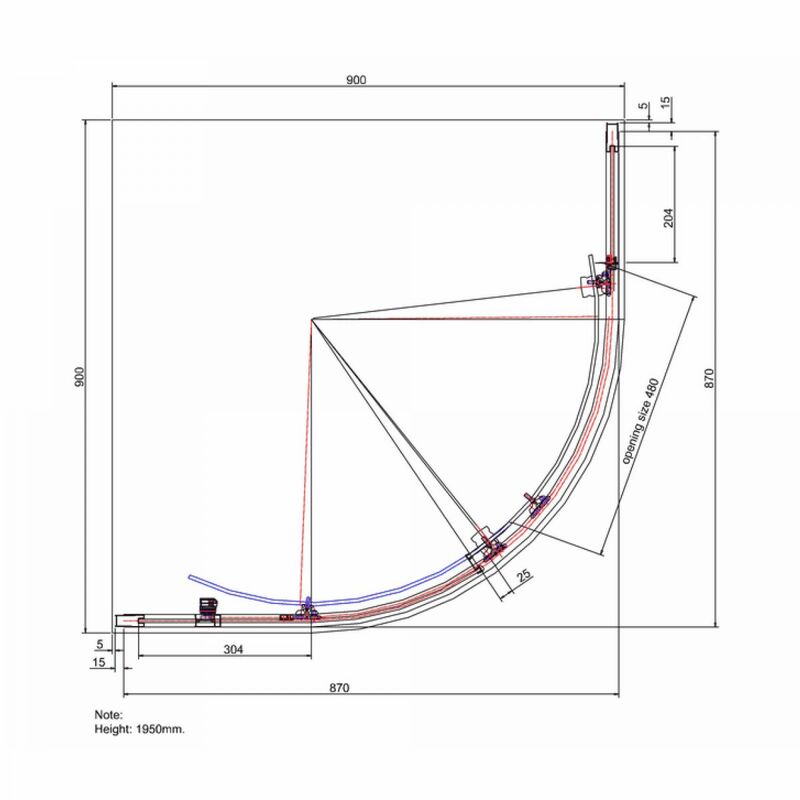 The shower tray included is sloped downwards to the waste which will allow a continuous flow and prevent over flooding. 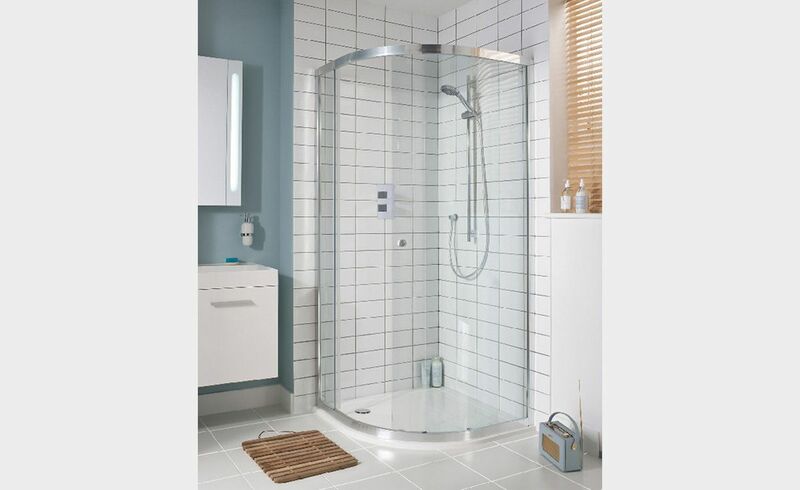 The Lucca Quadrant Sliding Shower comes as a 900mm or 1000mm Package or single door. 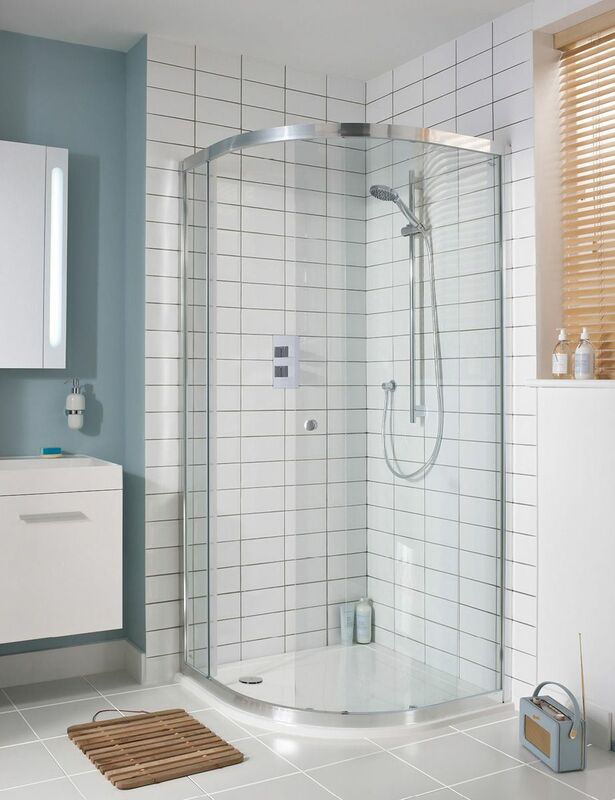 Package price includes shower door and return, 2-sided acrylic wall liner, shower tray with 2 up-stands, easy clean waste and glue pack.